Are you a foodie looking to share your passion with the masses? 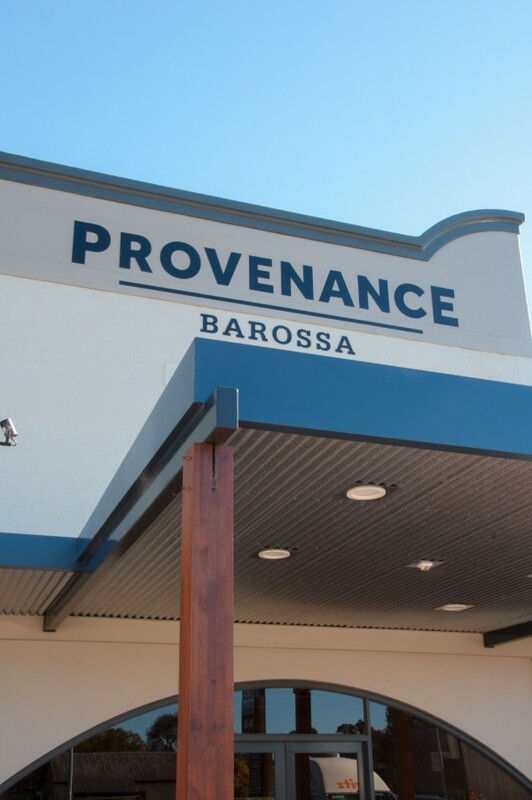 Opportunity awaits you at Provenance Barossa! A high profile restaurant space has become available and is waiting for the right person to put their stamp on it. Located within the exclusive Provenance Barossa development, also home to Penfolds Cellar Door, Stein's Taphouse, Bean Addiction Artisan Coffee Roasters, The Cooks' Base, First Drop Wines Home of the Brave Wine & Tapas Room and the soon to be open Barossa Distilling Company Tasting Room & Bar, this prime location is a major tourism attraction in the Barossa Valley. We look forward to hearing from you soon and to help you realise your dream.